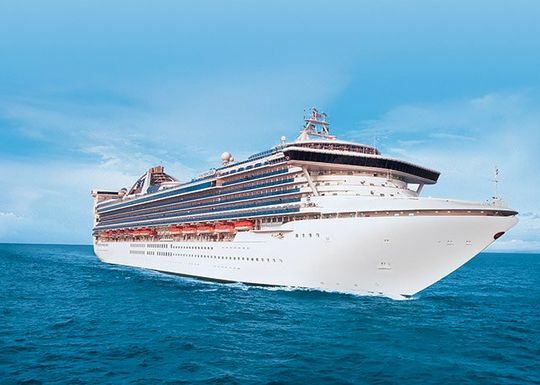 "Come Back New" and receive the following:"
Cruise must be booked by close of business on April 30, 2019 to qualify. Terms and conditions apply. Call your cruise expert at 1-888-403-1425 to find out if your selected departure is eligible for this offer.